1. Department. Aarhus University is a research and higher education institution with about 35.000 students. The staff includes 2000 scientists and 2000 technical staff who participate in several international projects, incl. 60 EU contracts in 2006. The Department of Biological Sciences has 80 scientists, 900 students and 100 PhD students covering a wide range of biological disciplines from molecular to field-oriented. 2. Expertise. 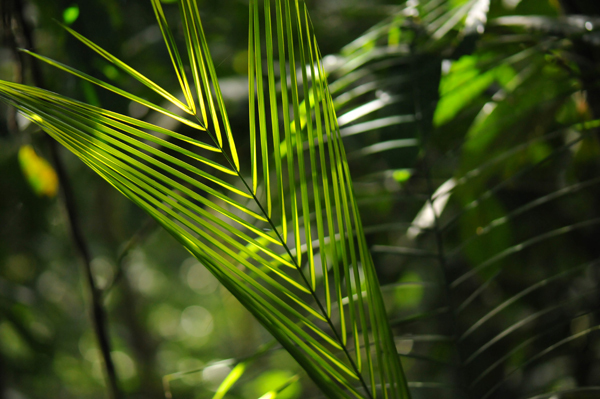 The botany group behind PALMS has about 15 scientists with core expertise in vegetation ecology, macro-ecology, ethno-ecology, plant taxonomy, and bio-statistical methods; and the use of local knowledge to applied research and conservation has particular emphasis. 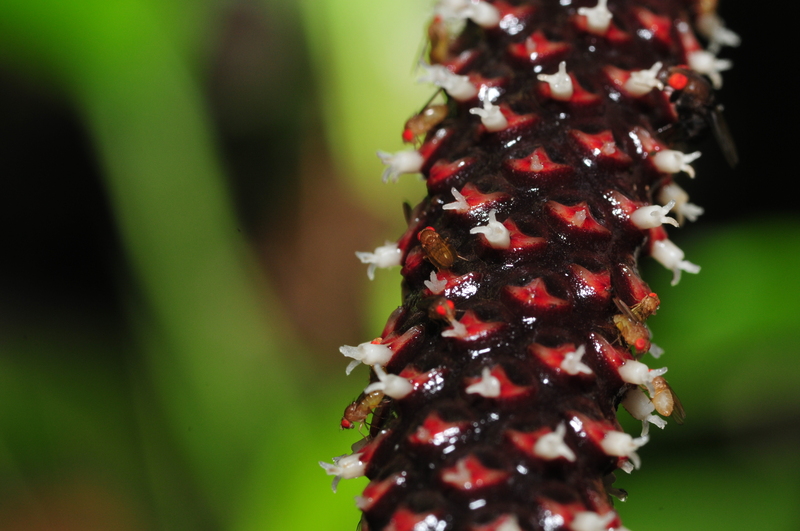 Research focuses on tropical ecosystems not least in north-western South America. The institute has substantial experience in managing large projects from research and capacity building projects coordinated in Africa, Asia and South America. 3. 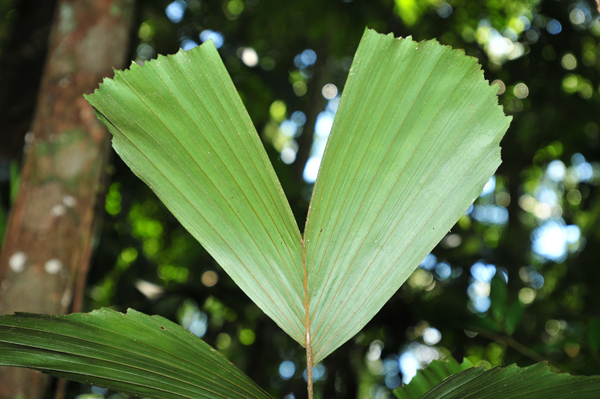 Main contributions of the team to the project: The AU group leads WP 1 - Diversity and abundance of palm resources and WP 9 - Coordination, that coordinates the project and have limited participation in WP 3 - Products provided by palms to local people, and WP 7 - Compilation and organization of information and WP 8 - Communication.